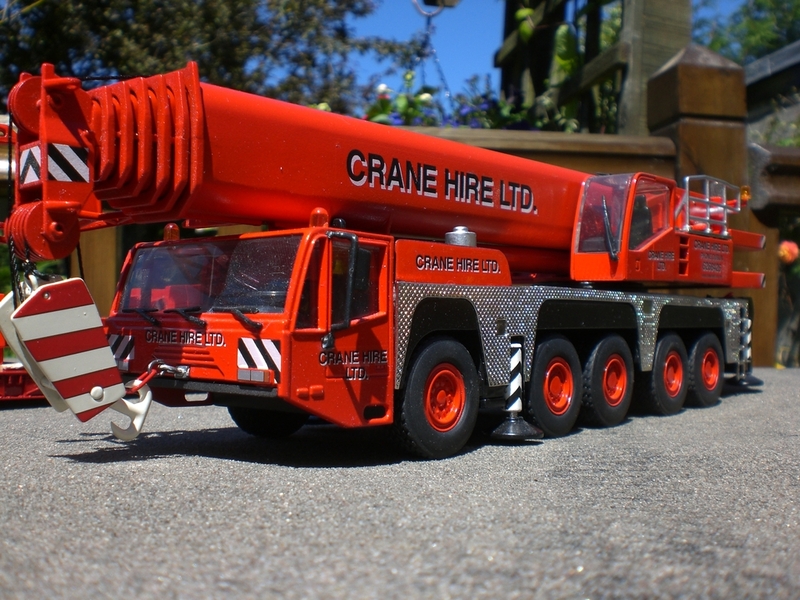 Hi Graham, welcome to CMN. 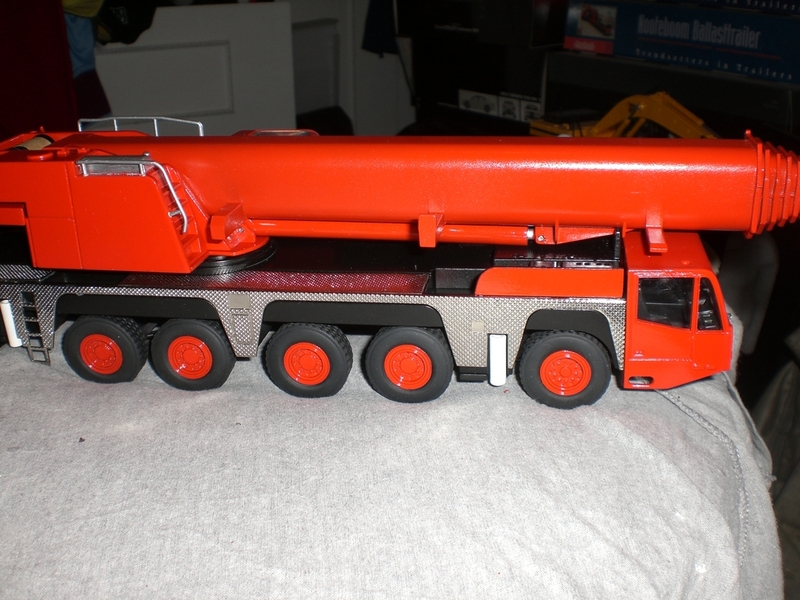 Very nice repaint, very bright! 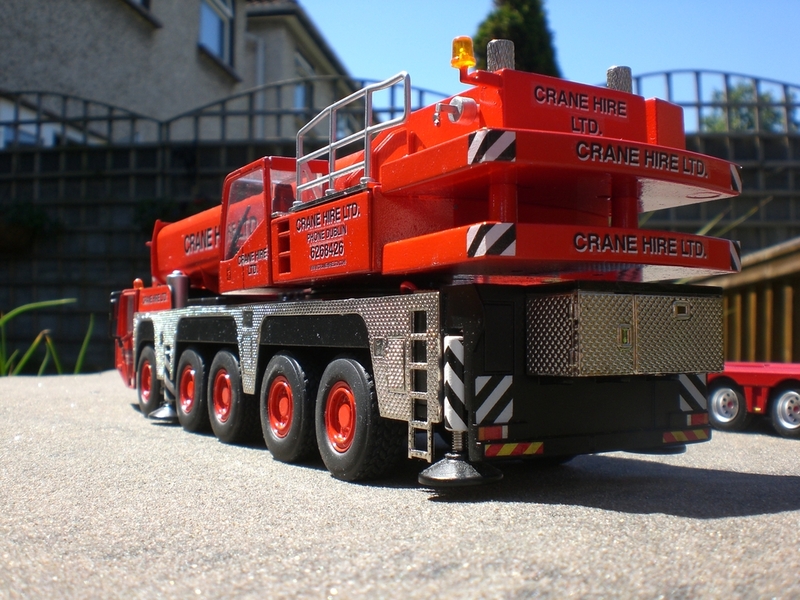 Great job Graham It looks extra good basking in the sun there, hope to see you adding to your crane hire fleet soon! 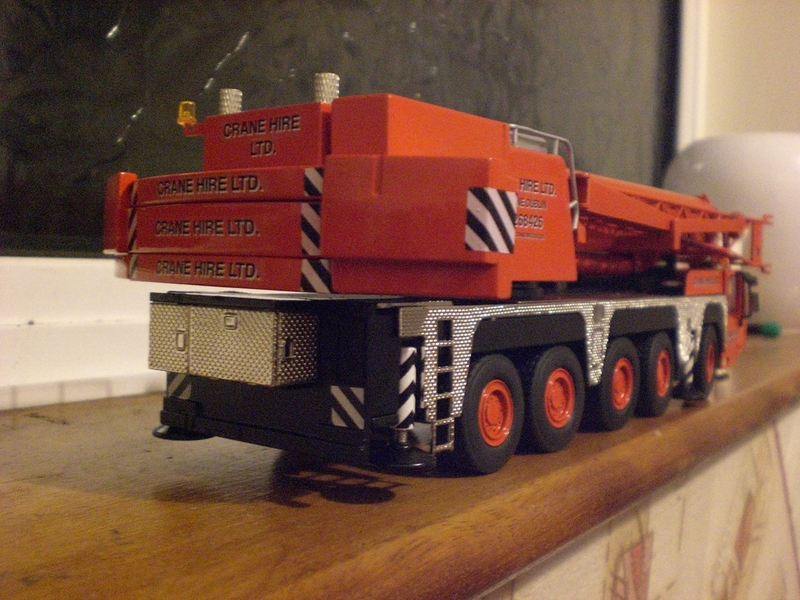 Graham Very Nice Indeed, Thanks for sharing, A nice ballast wagon along side it would look great. 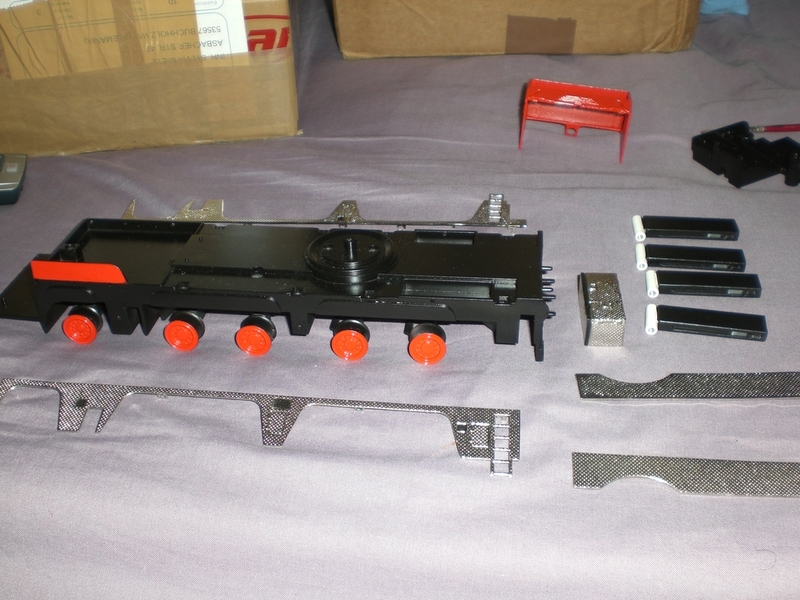 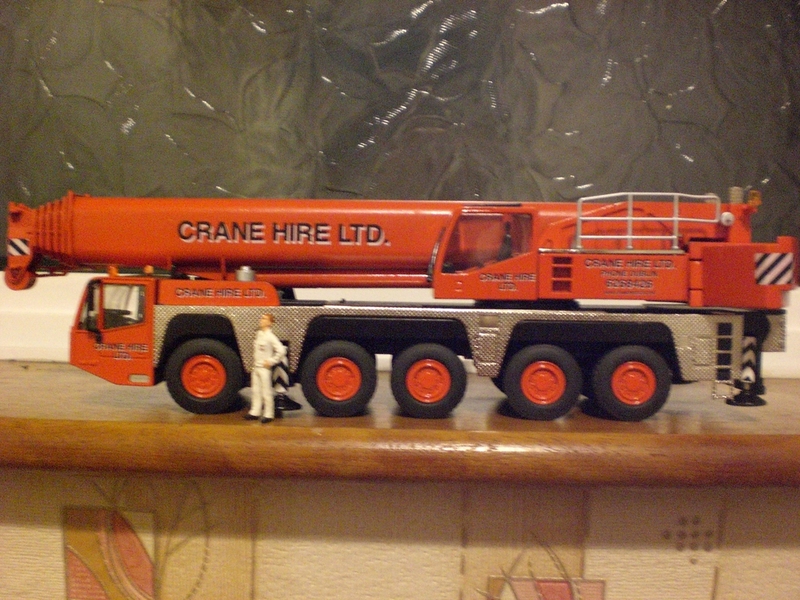 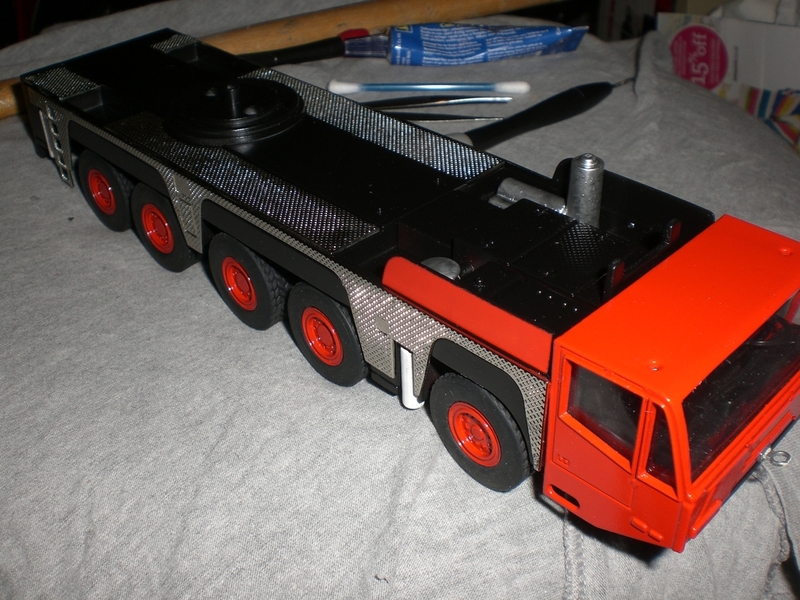 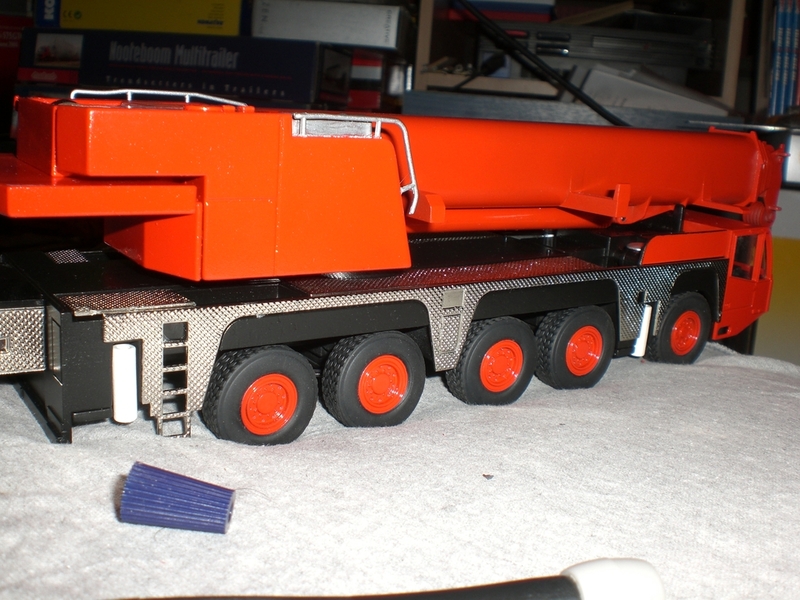 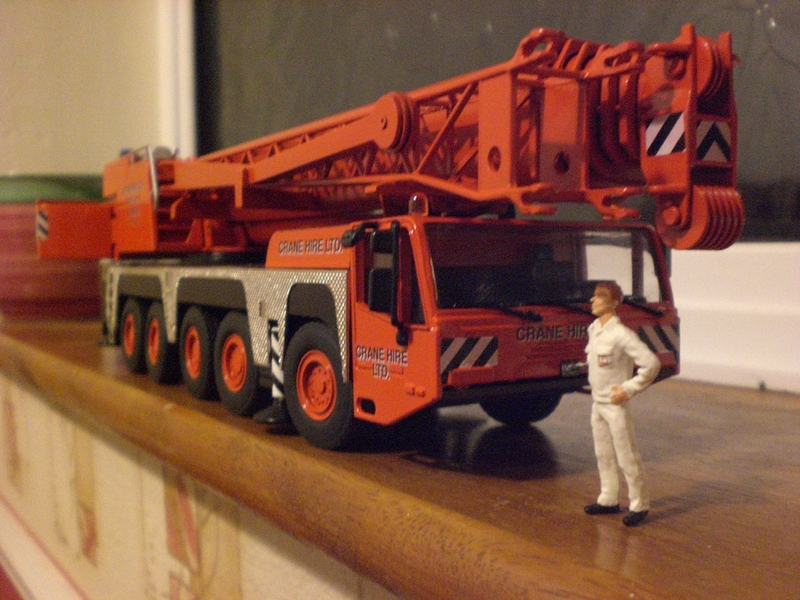 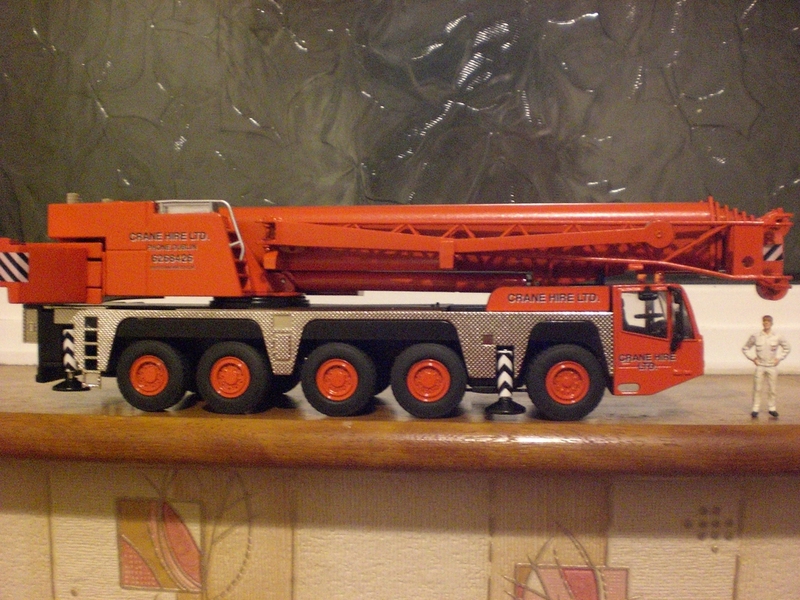 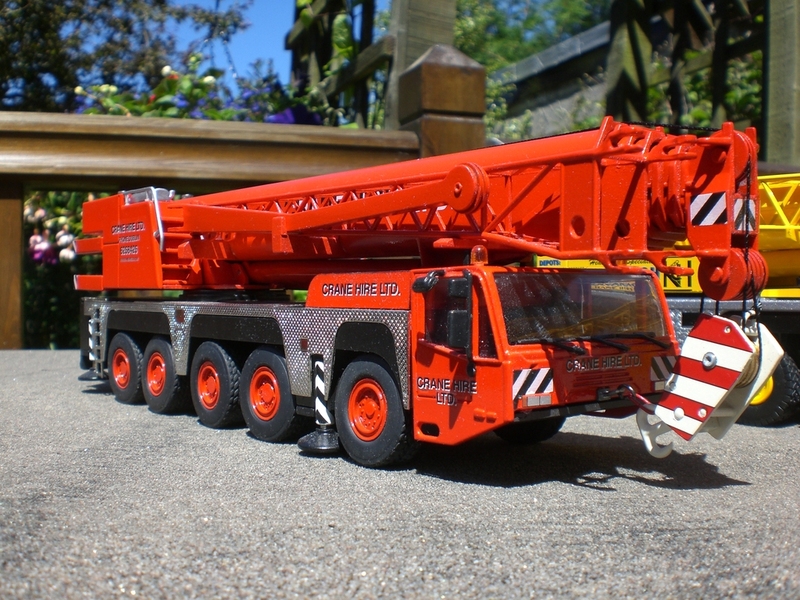 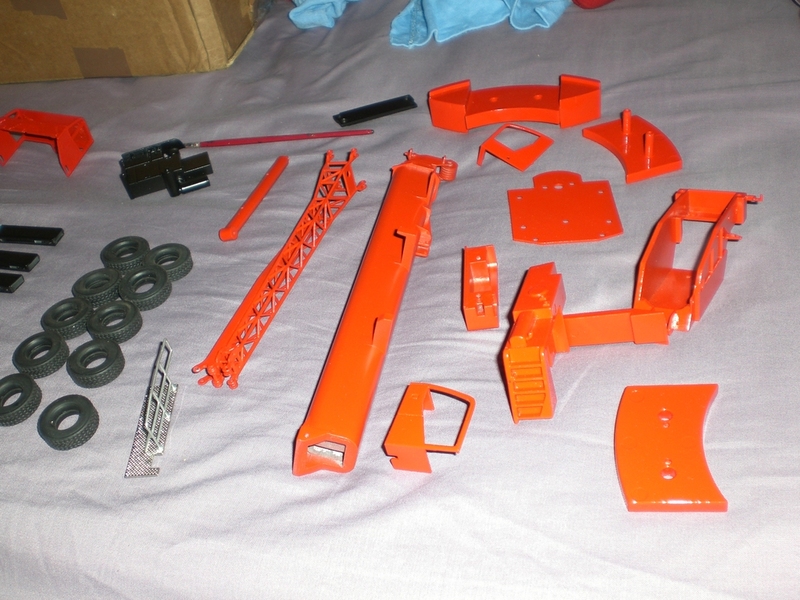 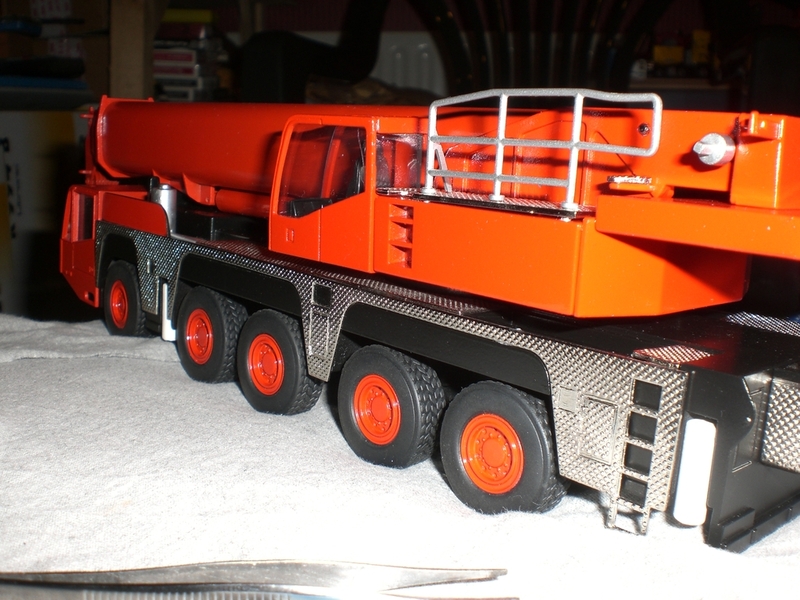 I have a few liebherr coloured cranes awaiting a nice new paint job, Though wouldn,t know were to start.